I’m moving stuff over to WebFlow because that program is Fantastic!!!!!! 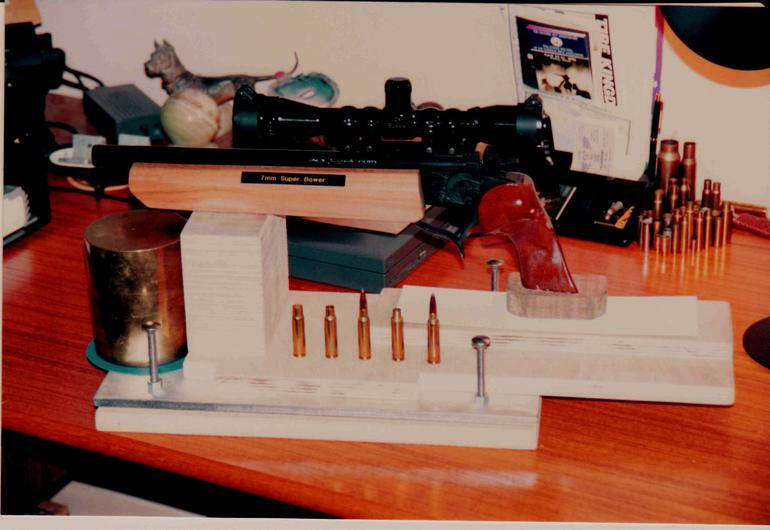 My sites concern genealogy, marine experiences and custom reloading. It’s absolutely the cat’s meow.